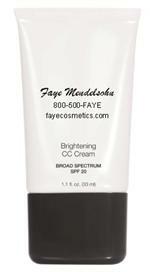 A smooth cleansing cream for eye makeup removal. Conditions lashes. Leaves skin soft and lubricated. A lightweight calming serum which soothes and reduces redness and inflammation of the skin.